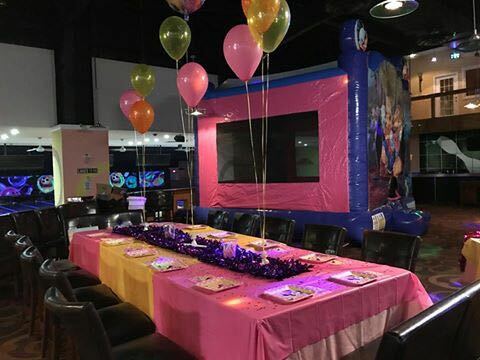 How many kids can be invited to a party? 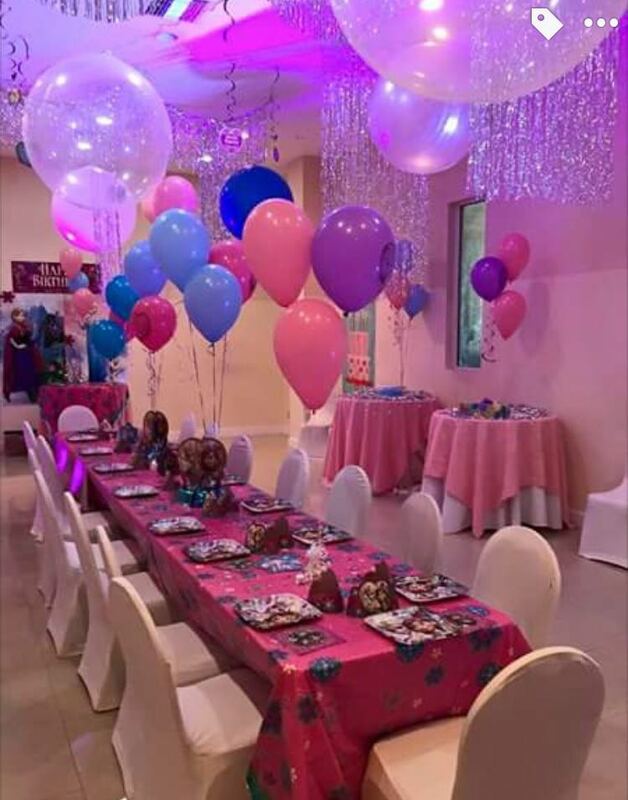 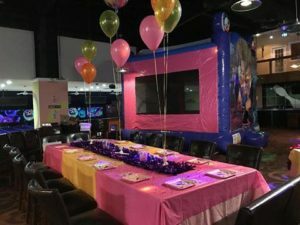 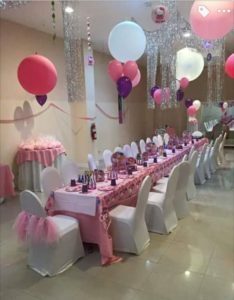 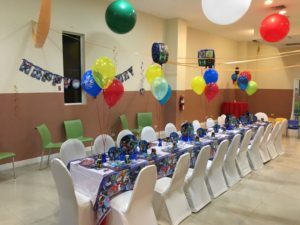 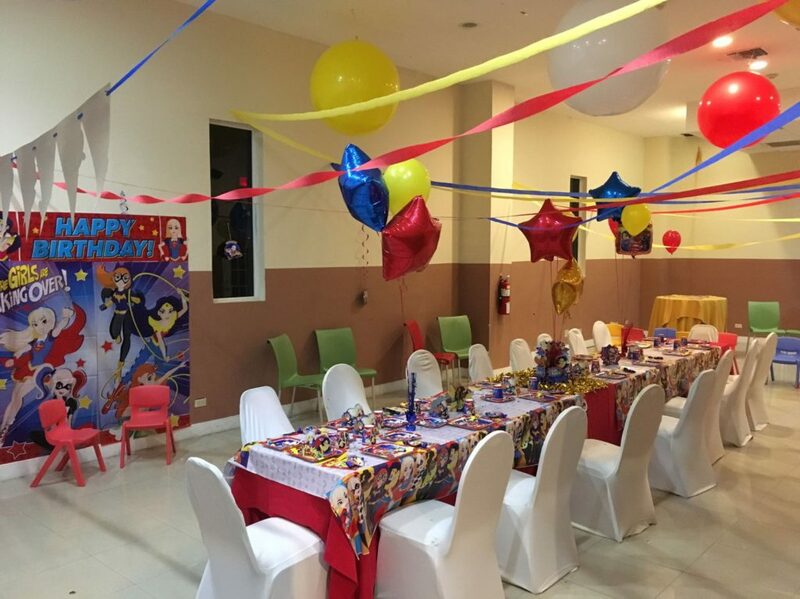 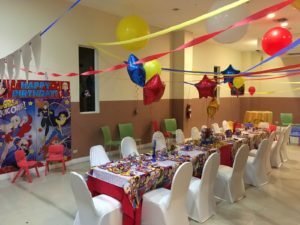 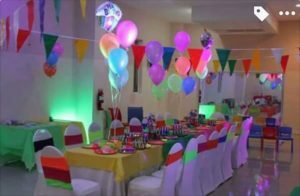 What is the age range for the kids party? 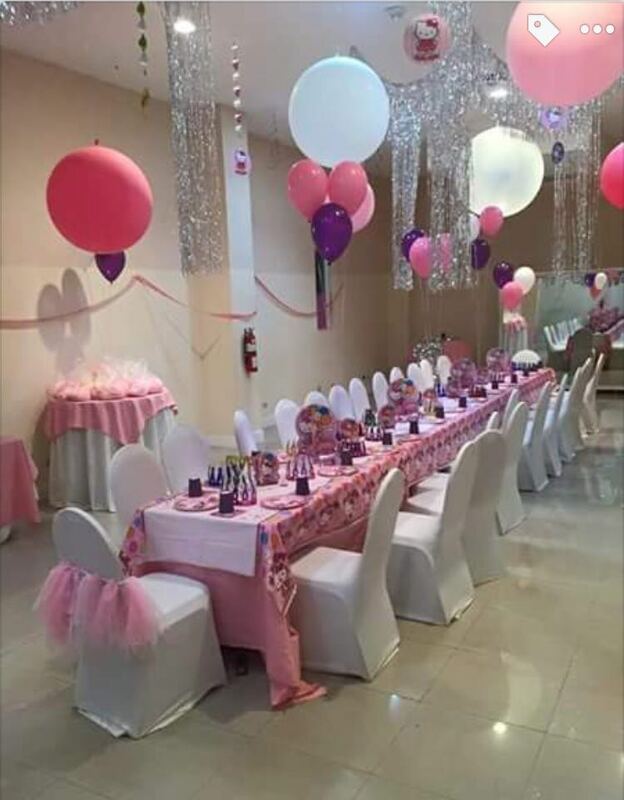 The ages range is 13-18. 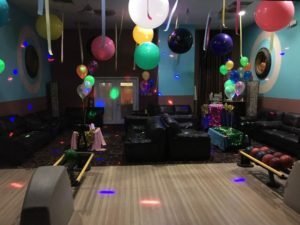 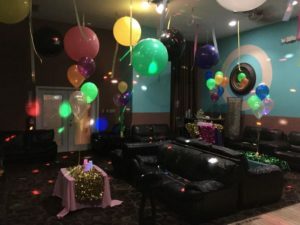 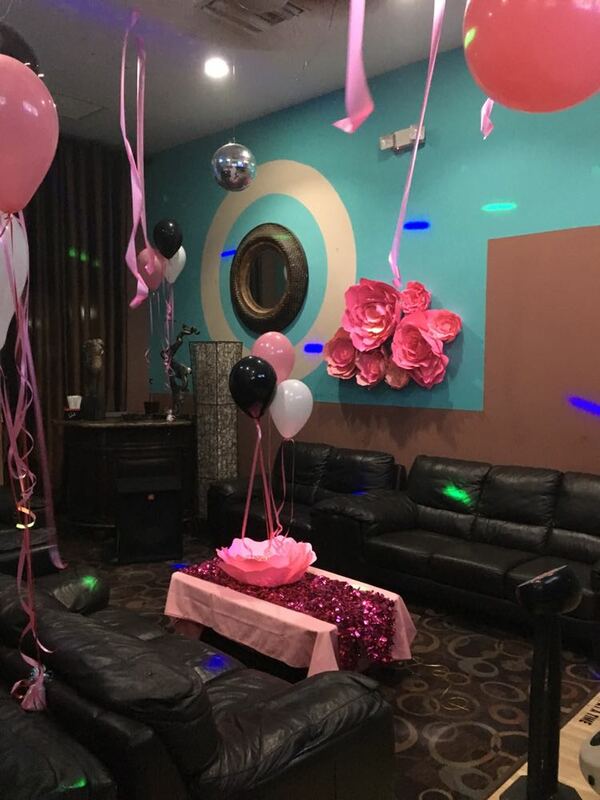 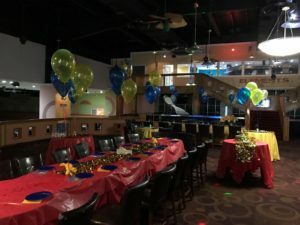 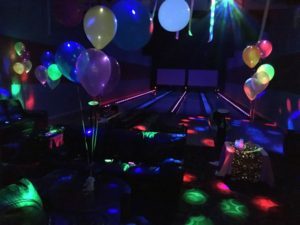 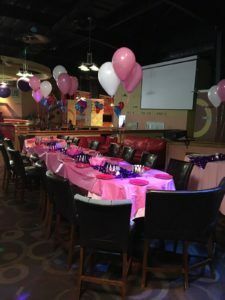 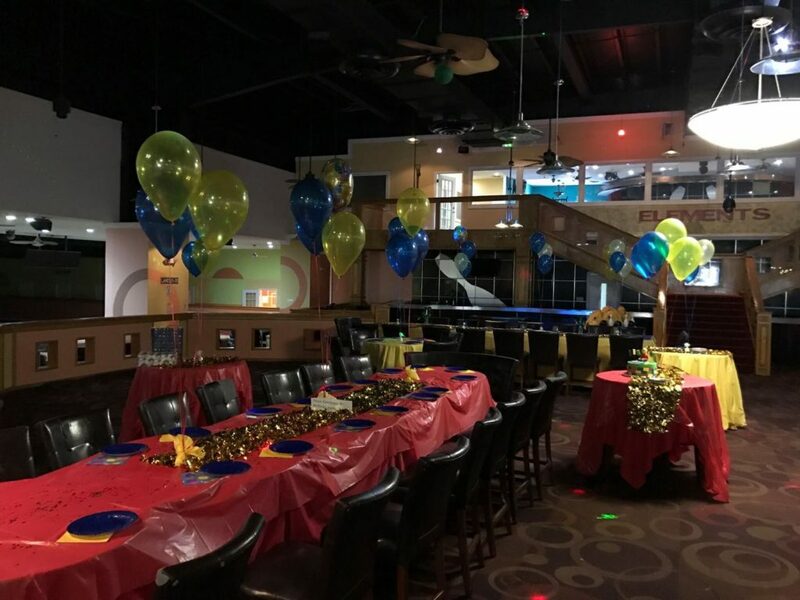 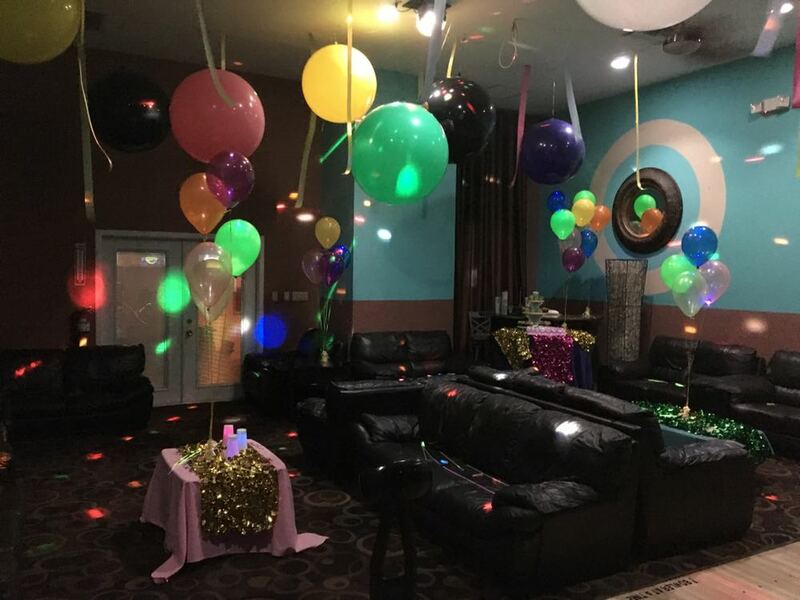 Mario's Bowling and Entertainment Palace offers a friendly, social environment, where you can enjoy a family night, a social gathering, or even a corporate event. 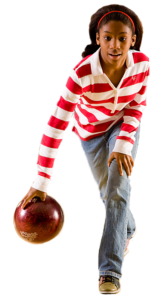 It is the only bowling complex in New Providence and the largest in the Caribbean. Expect to be bowled away when you spend an evening with us.